We are proud to announce the expansion of our product range with the launch of premium heavy duty brake pads. Safeline Brake Pads has an established reputation manufacturing passenger and light commercial brake pads for over 20 years and now we extend our expertise to the heavy duty industry. Safeline Brake Pads goes the extra mile to promote safer braking by launching free brake accessory kits with their brake pads. Fitting damaged or worn clips in a vehicles’ braking system or not using clips at all can result in a rattle, vibration, premature wear and squeal, compromising braking ability. Safeline Brake Pads new brake accessory kits consist of calliper clips, springs and or plates which are often overlooked as essential replacement parts. Safeline Brake Pads was recently awarded the distinguished European quality manufacturing standard, the ECE R90, ensuring that Safeline meets international safety standards. This recognition follows their SABS certification in 2013, making Safeline Brake Pads the only brake pad manufacturer in South Africa to be both E-Mark and SABS certified; this achievement is a first in our automotive industry. Safeline Brake Pads set the benchmark for automotive braking systems in South Africa when they were awarded the prestigious SABS certification. This has a significant impact on the automotive aftermarket parts and accessories industry as Safeline Brake Pads is the only brake pad manufacturer in the country to be SABS approved. 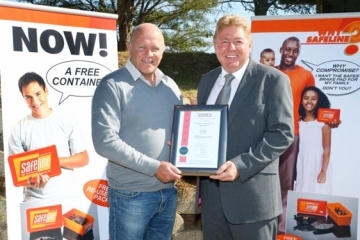 The announcement was made official with a ceremony held at their manufacturing site in Muldersdrift, Johannesburg on the 25 June 2013. G.U.D. 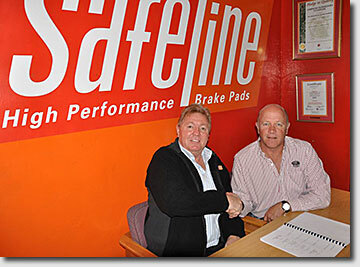 Holdings, South Africa's leading automotive filter manufacturer since 1949 has acquired Safeline Brake Pads. 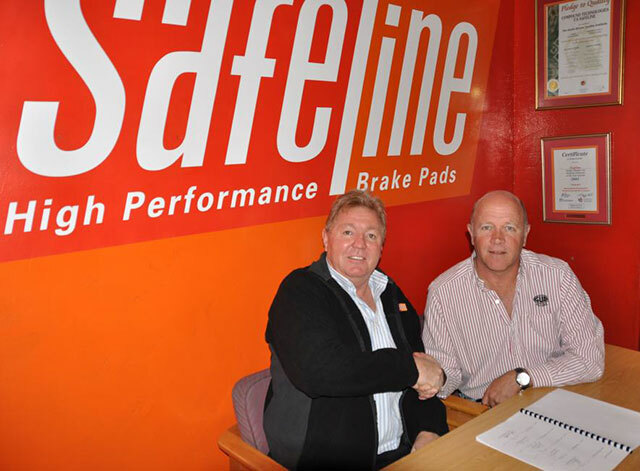 Founded in 1992, Safeline has rapidly grown to become one of the largest manufacturers of high quality Original Equipment (OE), P&A and Aftermarket disc brake-pads in South Africa. The transaction is subject to the successful conclusion of a due diligence procedure and the approval of South African Competition Authorities in terms of the Competition Act No. 89 of 1998, as amended.